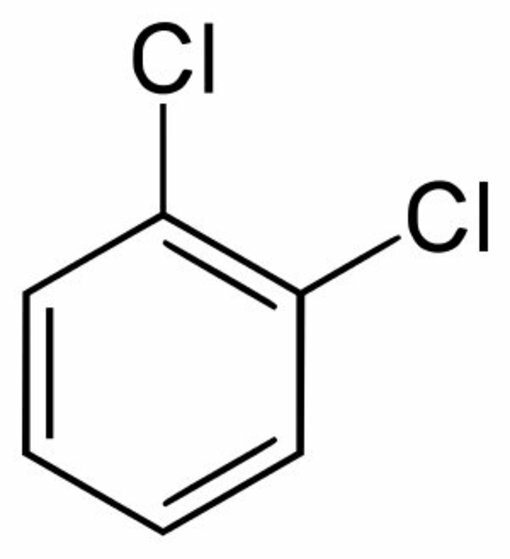 HPLC-grade ortho-dichlorobenzene, sold for laboratory, research or manufacturing use. Chemical is supplied in glass bottle. Shipped as a hazardous material (hazmat fees apply). Your IP address: 3.90.12.112. Parse time: 275 ms.